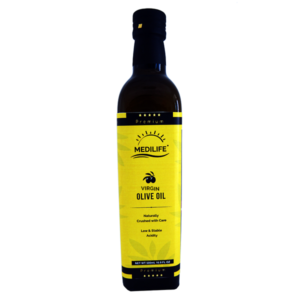 >> Olive Oil from Tunisia has a low and Stable Acidity (0.3% Acidity, Δ K < 0.01). An elevated level of FFA can indicate poor quality or mishandled fruit, too much time between harvesting and extraction, poor storage and/or high temperature during extraction. >> Low Peroxide Value (10.70) . 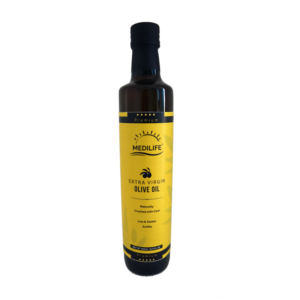 Peroxides are primary oxidation products that are formed when oils are exposed to oxygen causing defective flavors and odors. Primary measurement of rancidity in oil. Higher peroxide levels indicate oxidized and/or poor quality oil & give an idea of the freshness & storage conditions. 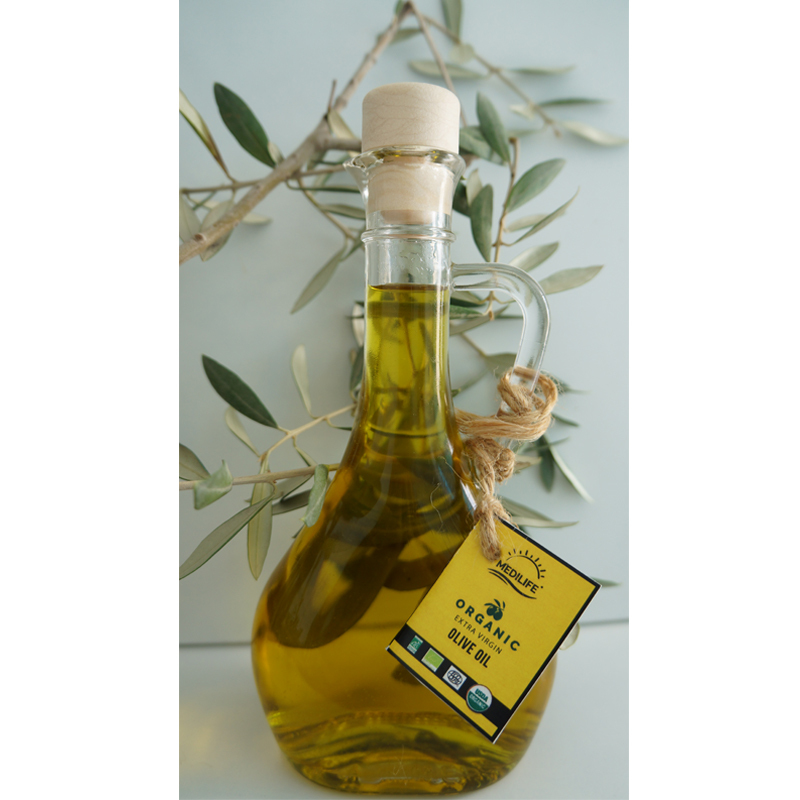 >> Low Level of UV Absorption means High Quality of Olive Oil not oxidized (K270 < 0.112 ; K232 < 1.88) . Secondary measurement of rancidity in oil. 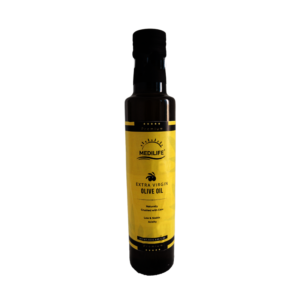 Elevated levels of UV absorption indicate oxidized and/or poor quality oil, possible refining and/or adulteration with refined oil. 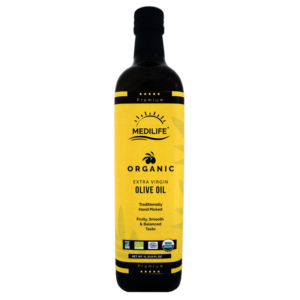 >> Higher than 55% percentage of Oleic Acid results in longer shelf life of the Olive Oil (Ours is 59.13%).